Hampton Art Blog: Jinger Adams Giveaway! 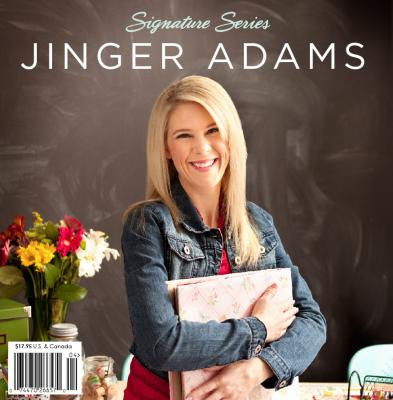 It is day 5 of the Jinger Adams Signature Series Launch Party and we are in full celebration mode!! 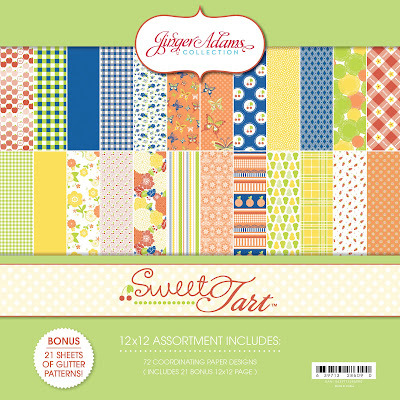 Jinger Adams Designs is going ALL OUT by giving away a Sweet Tart Collection Kit, an All Occasion Card Kit, Bella Vita & Gypsy Queen Paper Pads, and it also includes 6 styles of Pop-Out Cards 1 of each pack to 3 lucky winners!! 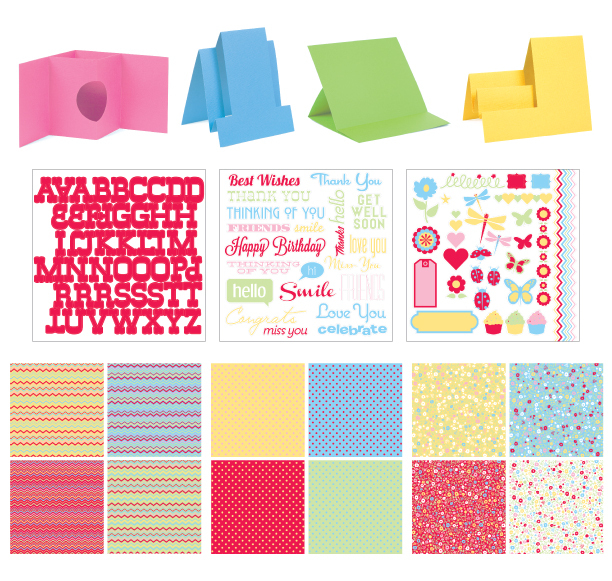 And it doesn't end there, Hampton Art is giving away stamps galore that are a $35 retail value!! All you need to do is go to the following link, for your chance to win!